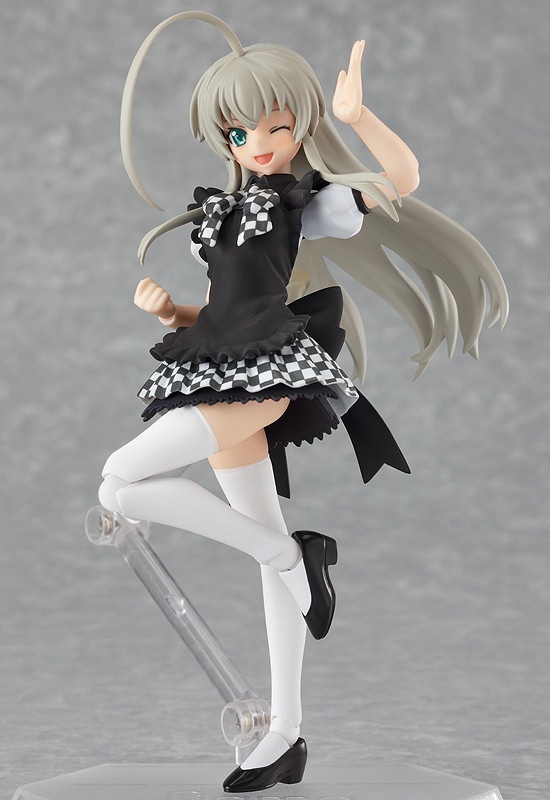 From the anime ‘Haiyore! 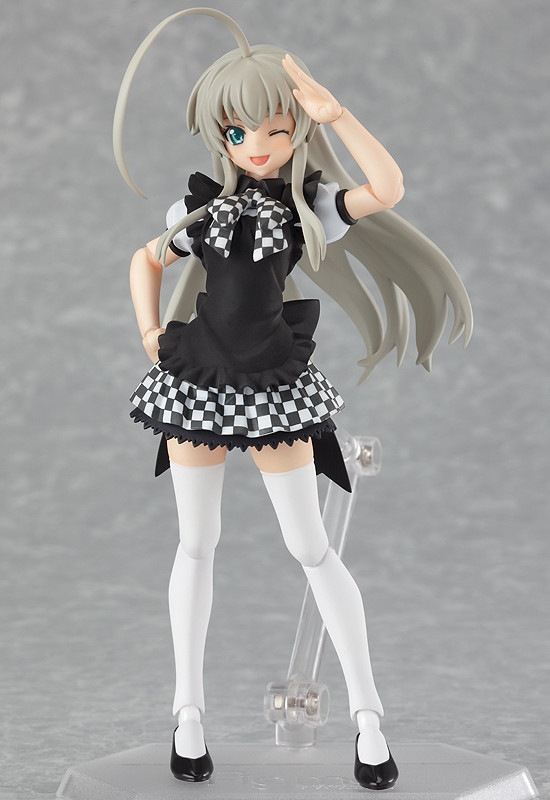 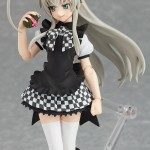 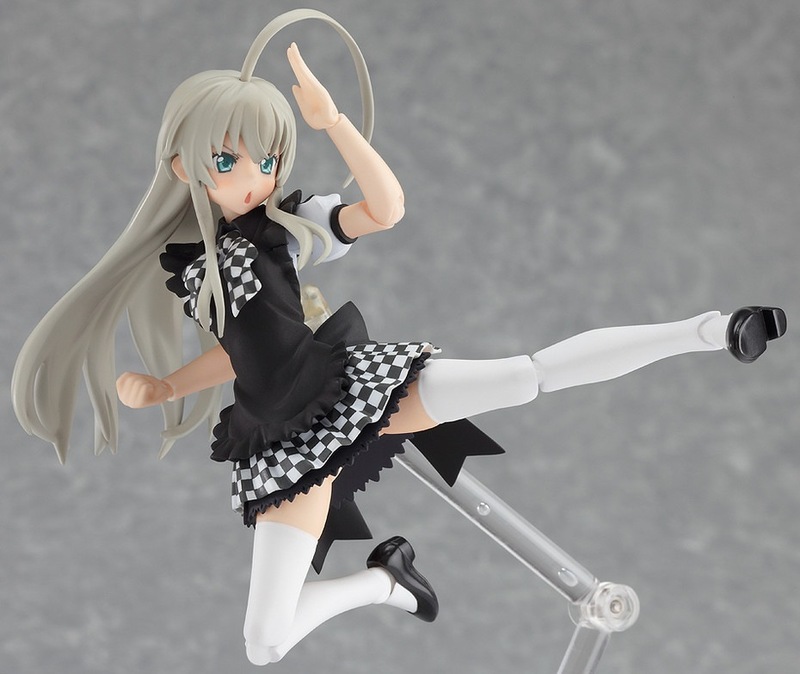 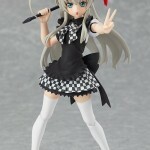 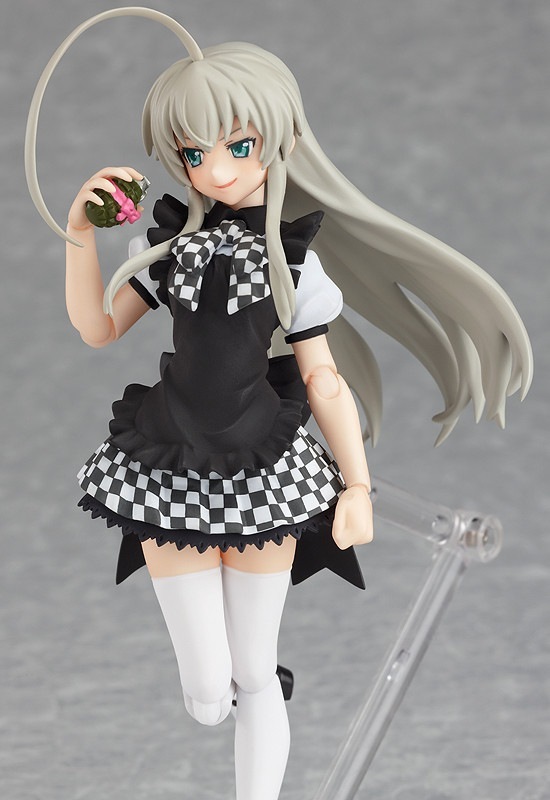 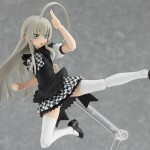 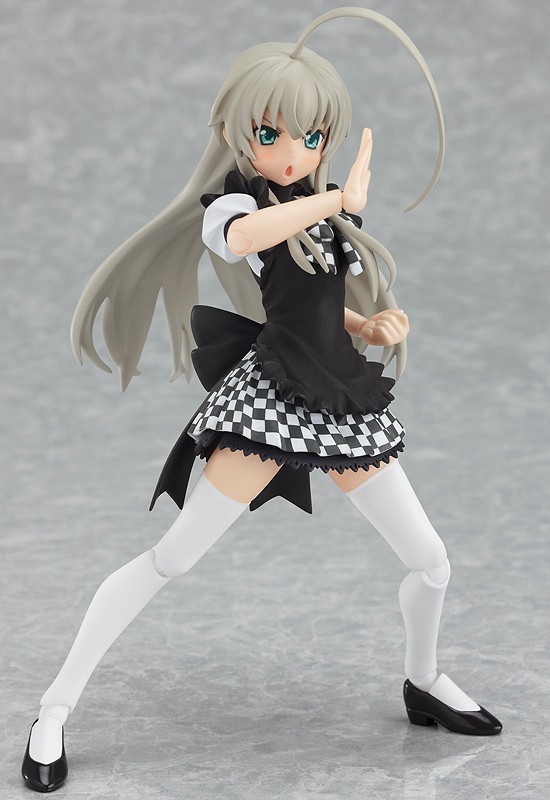 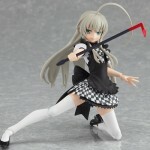 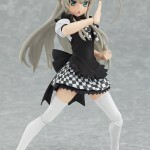 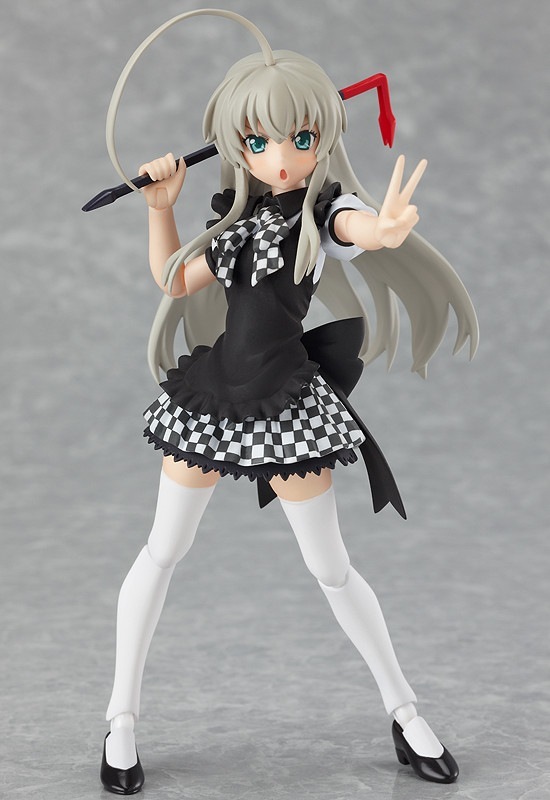 Nyaruko-san’ comes a figma of Nyaruko herself! 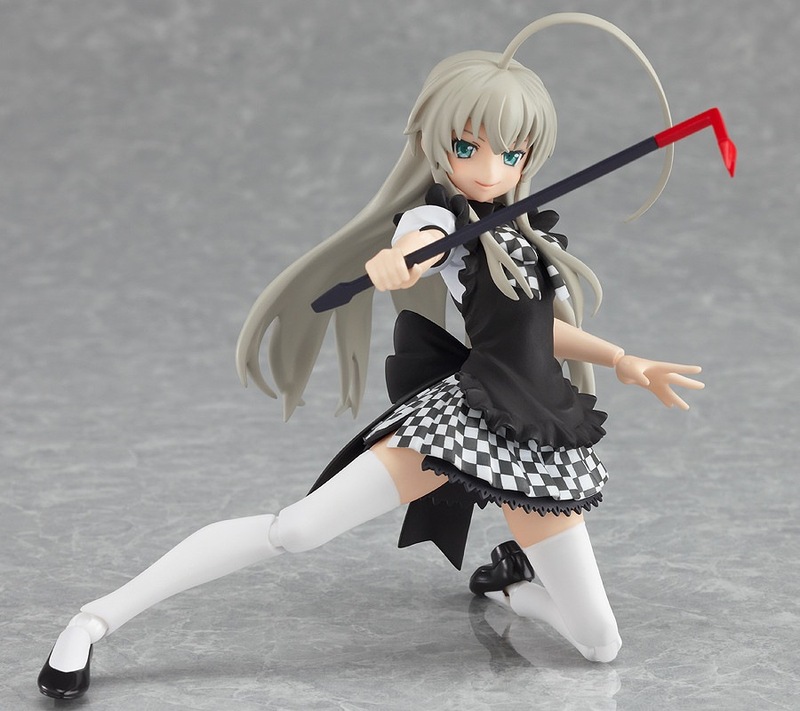 Two of the Space C.Q.Cs that she uses in combat are also included – the ‘hard-to-describe crowbar-like thingy’ and the ‘unholy hand grenade’.